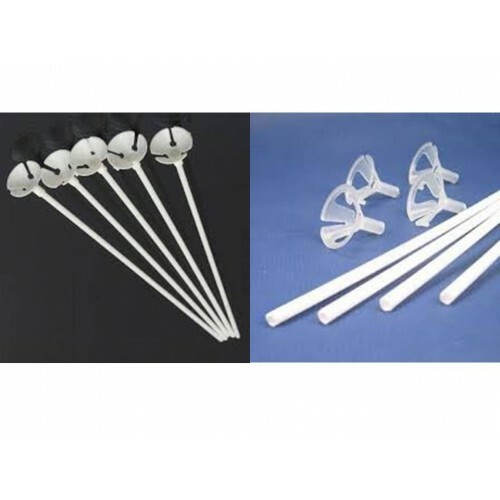 Make balloons come to life with this pack of Ten (10) balloon sticks & cups. Each stick is 42 centimetres long. Children will love to walk around holding a balloon. Conveniently sold as a Pack of Ten (10) sets (10 x Sticks & 10 x Cups together).